Raw Photo Processor 3.9.5 Comprises Entire Camera Profile ! for theface-detector-in-mobile-c902-from-sony-ericsson/"> Sony A100, A200, A300, A350, A700 the Olympus E410, E420, E510, E520 and the Kodak SLR/c, SLR/n, 14NX, 14N and ProBack. 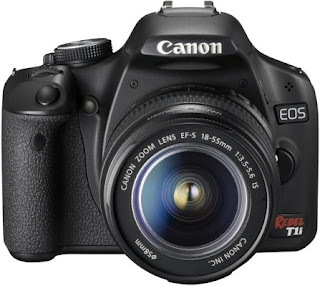 Furthermore, it adds support for the Canon EOS 500D (how-to-recover-the-deleted-images-from-digital-camera/">T1i, KISS X, pictured), the Canon SX1 IS and the Kodak Z1015 IS.